Welcome to the inaugural edition of Unmissable. 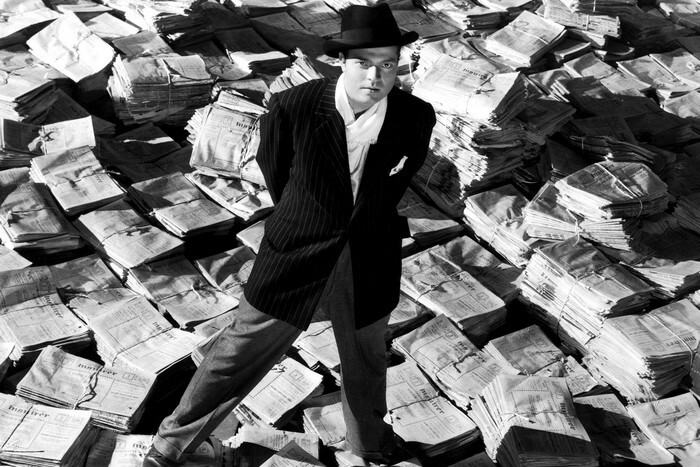 Unmissable is a collection of some of the week’s more interesting geek news snippets all in one place. Enjoy! ITEM! 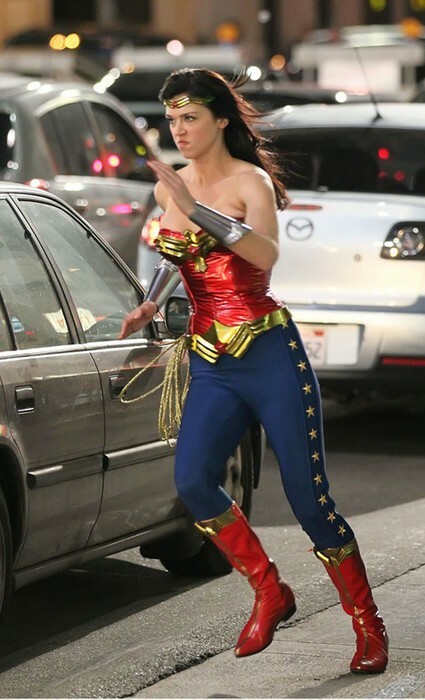 The Internet is all abuzz about Adrianne Palicki suited up as Wonder Woman. The David E. Kelly-helmed NBC pilot is currently shooting. This week, we got to see Ms. Palicki in action. Well, she certainly does look like Wonder Woman, doesn’t she? ITEM! According to EW’s Inside Movies, Leonard Nimoy is returning to a much-beloved franchise… That’s right, Mr. Nimoy is joining the voice cast of Transformers: Dark of the Moon. He will portray Optimus Prime’s predecessor, Sentinel Prime. 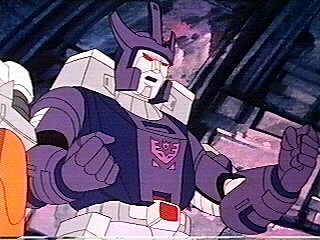 Personally, I was hoping for Galvatron, but any Nimoy is good Nimoy in my book! ITEM! 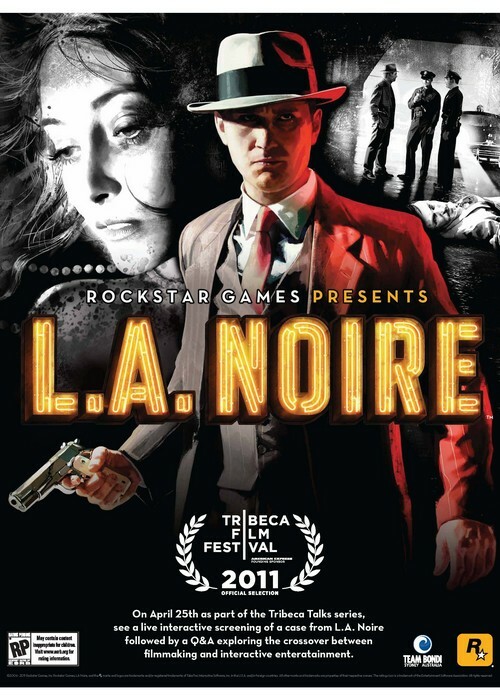 Rockstar Games announced that L.A. Noire is an Official Selection at the 2011 Tribeca Film Festival. This is the first time a videogame has been selected for a major film festival. There will be an interactive screening of a case from the game as well as a Q&A. ITEM! Fans have been waiting for the new season of Doctor Who with bated breath. Well, BBC released a new trailer for the new season and Matt Smith delivers one of the Doctor’s most badass lines! 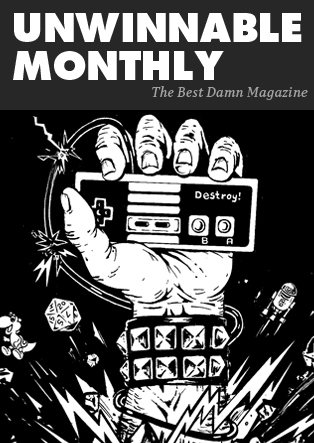 Unwinnable is psyched!